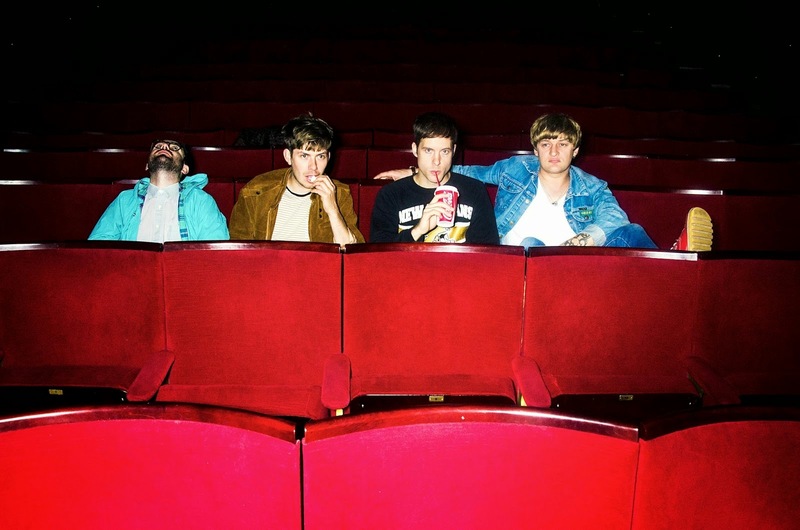 Having already kicked off the year with their thrilling new single, Get Closer, Life In Film return with another excellent offering in the lead up to their debut album. It's What Happens Next That Matters Most might not be the easiest sentence to say in a hurry but its elegantly strummed melodies and soothing vocal tones make for a very smooth finish. Take a listen above for yourselves. 'It's What Happens Next That Matters Most' is taken from the London based quartet's debut LP which is set to hit stores this summer through ECC100 Records.